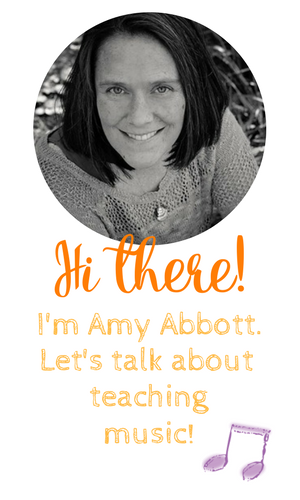 Hi there everyone! Happy New Year! 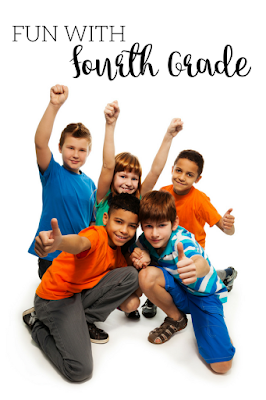 I'm teaming up with Aileen Miracle to bring you some tried and true fun actives for 4th grade! 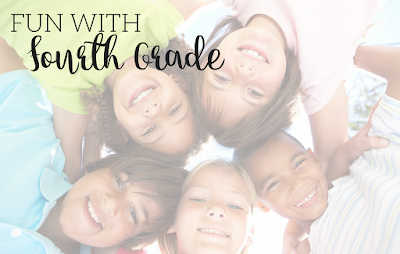 Fourth grade is a lot of fun so here are five of my favorite musical activities to teach to 4th grade! The verses stay the same with each repetition, the action change though for each verse. Repeat to the end of the song. This song is so much fun and it's so great for practicing "fa." This song is SO wonderful for 4th grade and to use later in 5th grade. It has fa (do-do-re mi-mi fa) and then to bring it back in 5th grade for ti-tam is a time saver! Seeing my kids on a four or five day rotation (my 2nd and 4th graders come on this rotation) I try to choose song literature that I can use for multiple concepts. As a way to challenge my students further with Rhythm Wars I'm creating some extension games, including a set of 8 beat games. This is my favorite first day of school activity but this year's group of 4th graders LOVED it more than normal, lol! And they decided to make it their own after the "teacher fairy" (aka their classroom teacher) sprinkled their desks with magic dust. They came in one Friday and decided we needed to play it with the fairy wings and wand that they used for "Little Bunny Foo Foo" when they were in 1st grade! 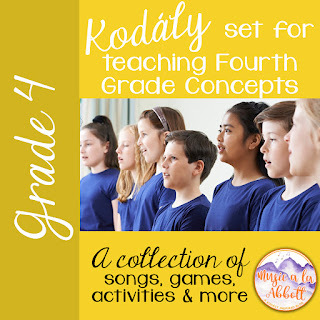 If you're interested in more songs and activities for 4th grade please check out my fourth grade bundle or the individual sets.